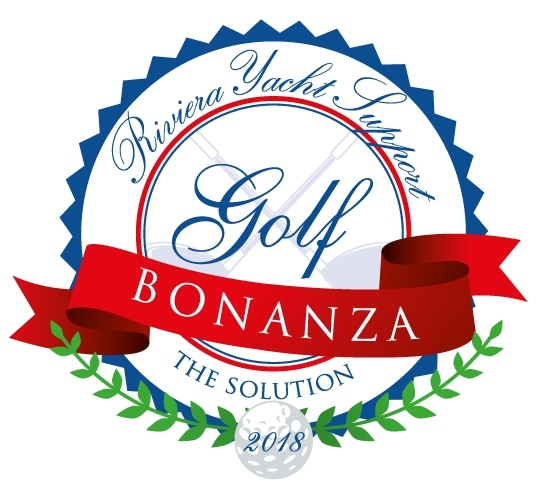 Registrations have opened for the ninth edition of the Riviera Yacht Support Golf Bonanza, which will take place at the Grande Bastide Golf Course on the French Riviera on Friday 5 October, 2018. The annual event is the biggest regional golf day for the yachting industry on the French Riviera. 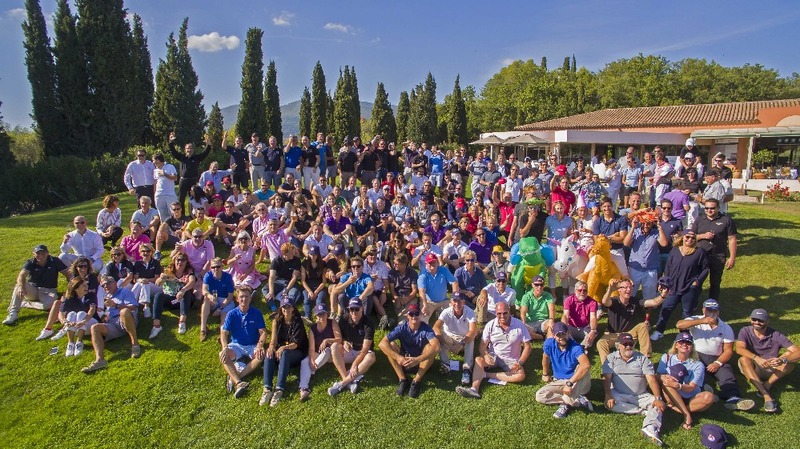 The day includes return transport from Port Vauban in Antibes and Vieux Port in Cannes, a full English breakfast, friendly competition over 18 holes of golf, a 19th-hole Champagne reception, a three-course lunch and a generous prize giving. There will also be plenty of networking opportunities with other professionals and companies from the yachting industry. Information regarding the event’s sponsors can be found by clicking here. 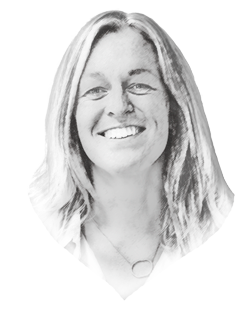 To read about the full schedule for the day and buy tickets for the event, please click here.